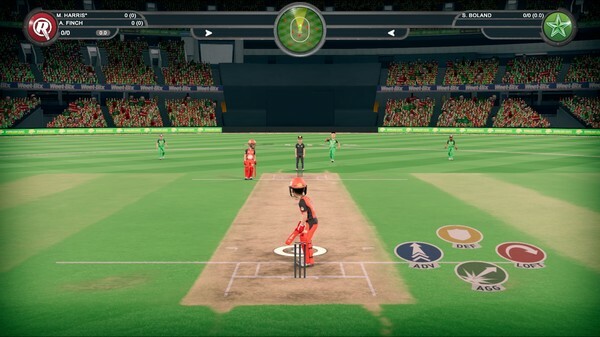 Big Bash Boom mixes all the big hitting thrills of T20 cricket with instantly accessible arcade action. 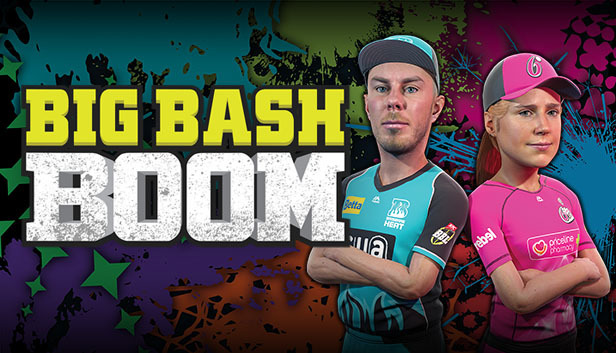 Anyone, anywhere, will be able to jump in and be hitting the ball like a pro with Big Bash Boom, which is fully licensed and includes all teams and players featured in this year's KFC Big Bash League (BBL) and Rebel Women's Big Bash League (WBBL). This ain't regular cricket! 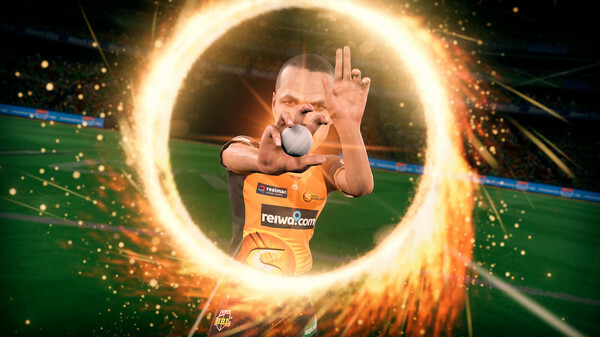 Massive powerups will let you set new records for sixes, or pile on the ducks while bowling. Dancing mascots and ducks! Really rub those victories in with all the BBL's official mascots and cricket's iconic duck, doing their thing. 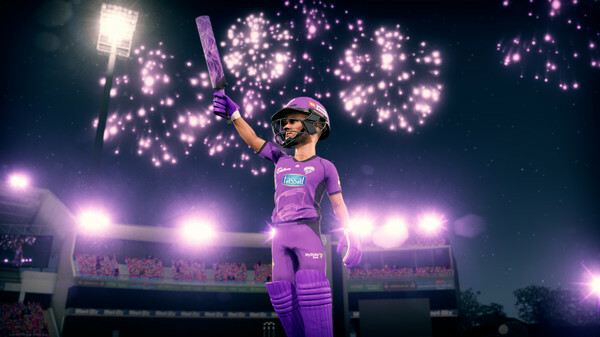 Tournament mode - Play every match in the BBL & WBBL 2018/2019 season. Fully licenced music - Smash those sixes to the tune of BMG licensed tracks, such as The Living End and San Cisco.